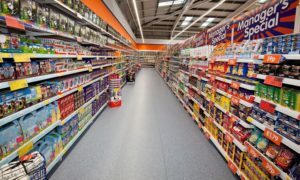 Flooring in a retail environment needs to not only look visually striking but also be hard wearing. 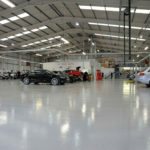 Floors in retail spaces are generally exposed to high traffic on a daily basis so they must be able to stand the test of time. 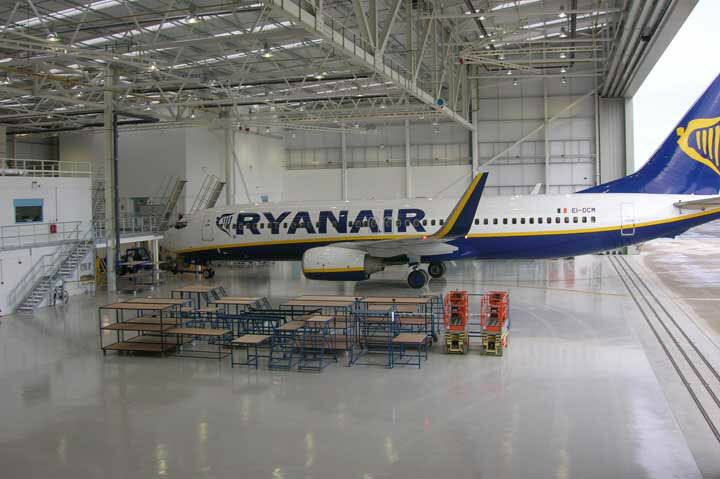 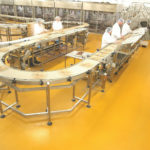 Resistance to impact and abrasion are factors that need to be considered when selecting a floor finish. 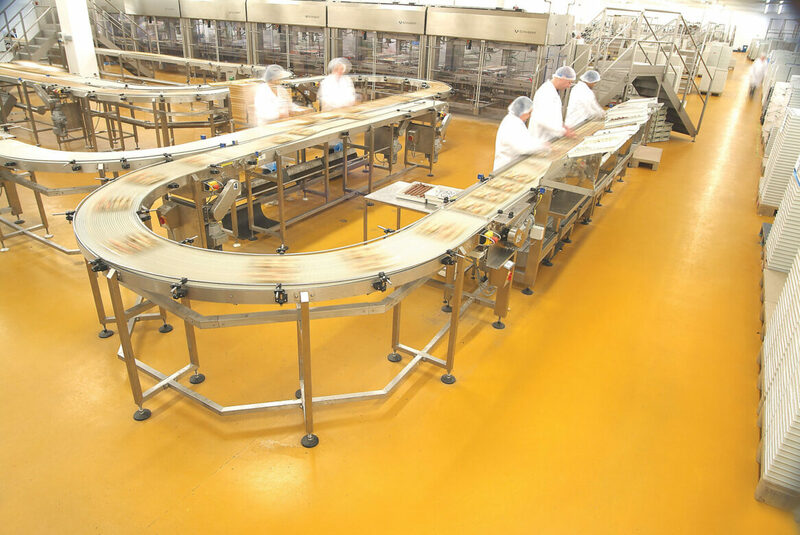 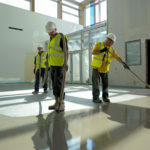 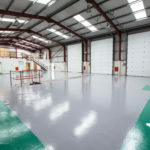 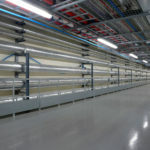 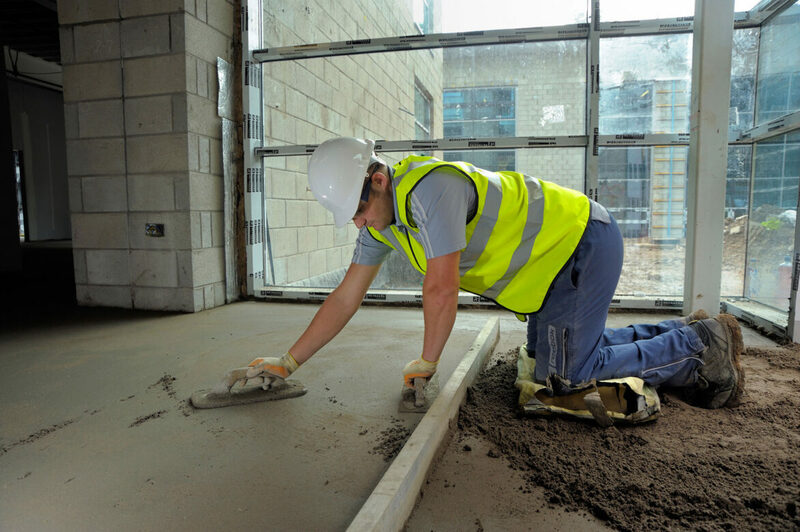 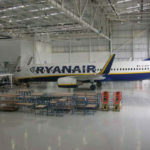 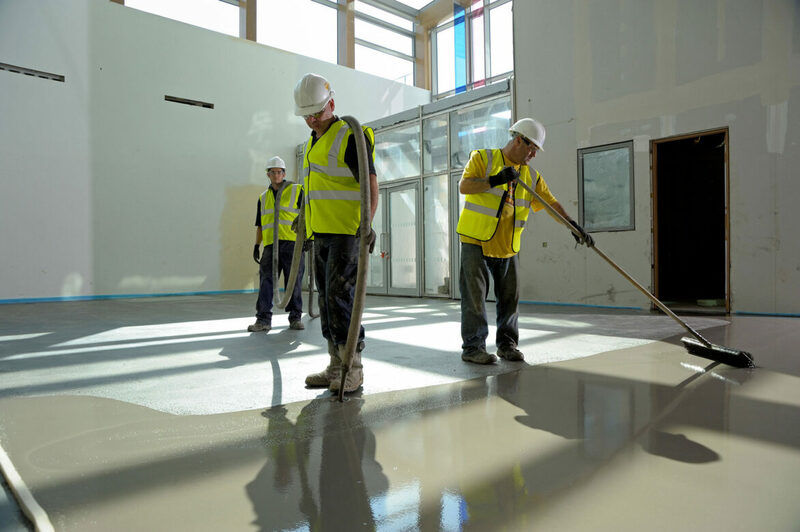 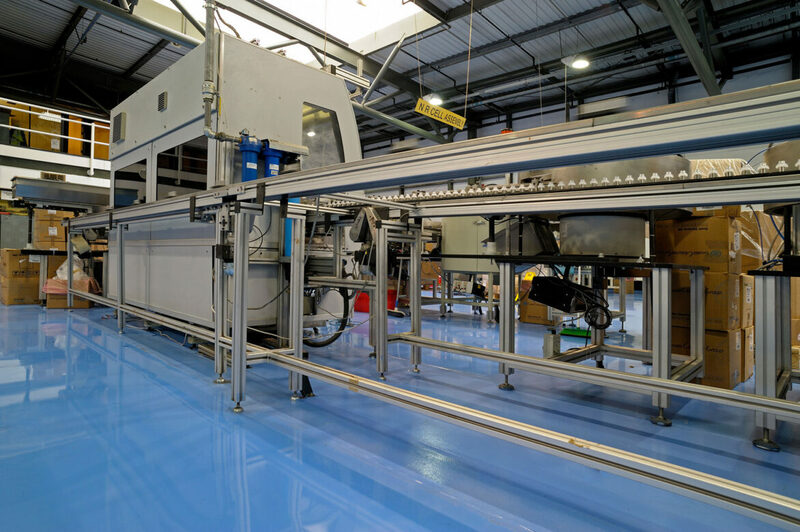 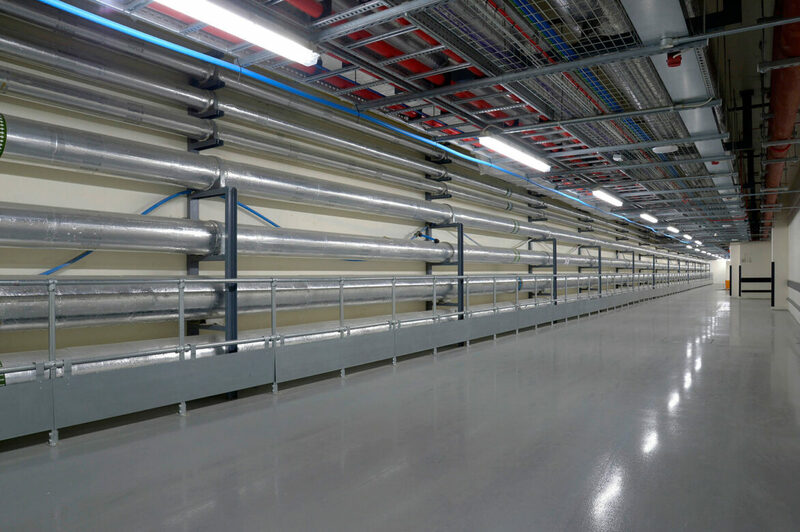 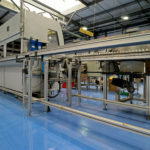 In addition to the floor finish itself IFT has extensive experience in providing the required substrate through the application of sand/cement or Self Level Screeds. 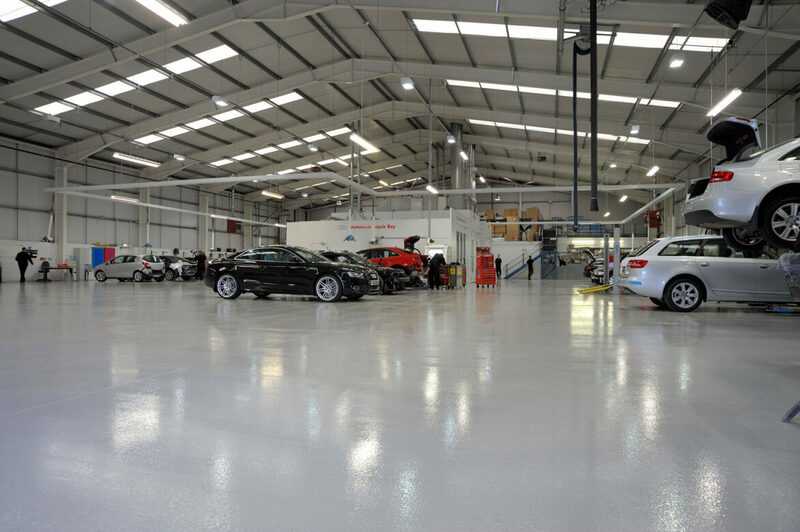 We have significant experience in understanding the tolerances and finishes that the following trades require and ensure that these are met. 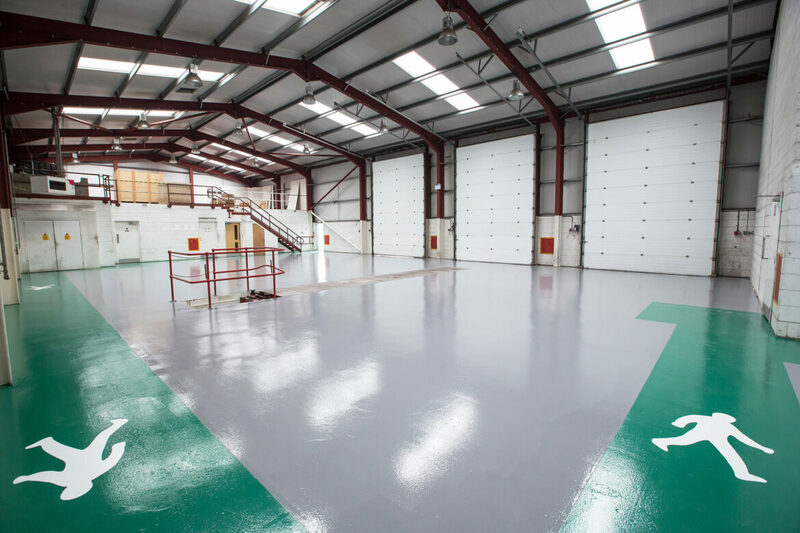 Our experience in dealing with both new build and refurbishment projects will ensure that you are provided with the right finish within the timescales required.